ORIENT PUBLICATION: MAKE DENIM DAY EXTRA-SPECIAL WITH HORRA DENIM WATCHES! 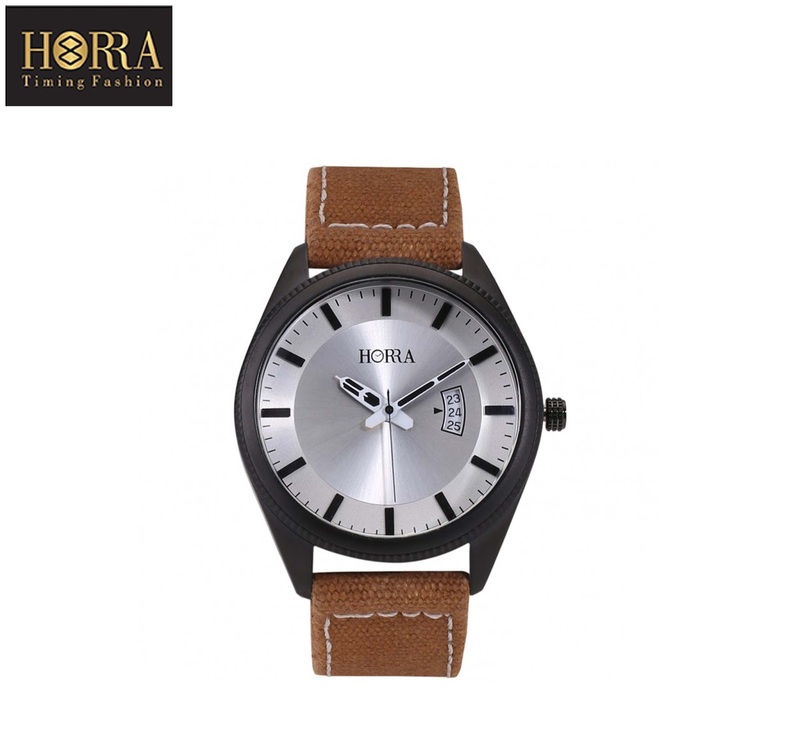 Horra is trusted and recognised for quality and is sure to create the right impression. Wearing denim on this day has become an international symbol of protest against erroneous and destructive attitudes about sexual assault This Denim Day let’s create awareness in our society by wearing Denim Strap Watches, exclusively from Horra Luxury. Range starting from 1000/- onwards.